~ Put a stop to this cruelty. Common FAQs about puppy mills. 1. What are puppy mills? Puppy mills can be described literally as “puppy factories”, where puppies are “manufactured” and sold to the general public. 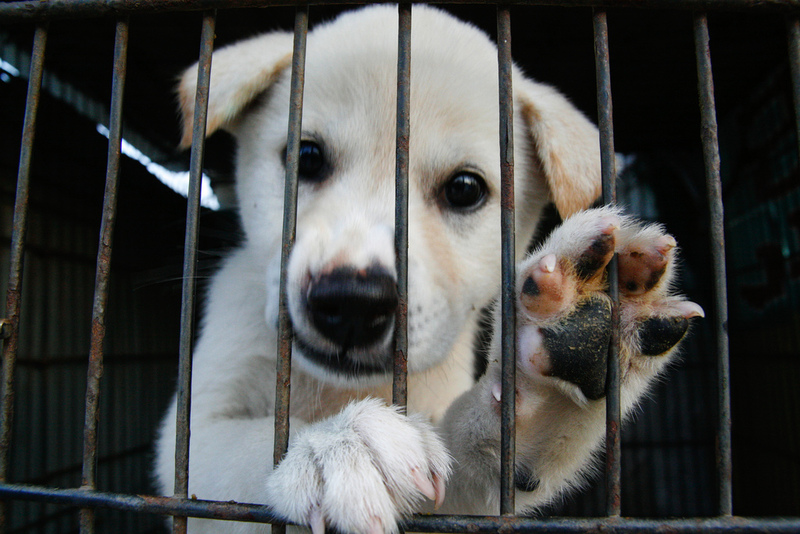 98% of all puppy stores depend on puppy mills for these puppies. 2. Where are puppy mills in Singapore located? The predominant puppy mill in Singapore is located at Pasir Ris Farmway 2, where the demands of 45 pet stores in Singapore are met. 3. 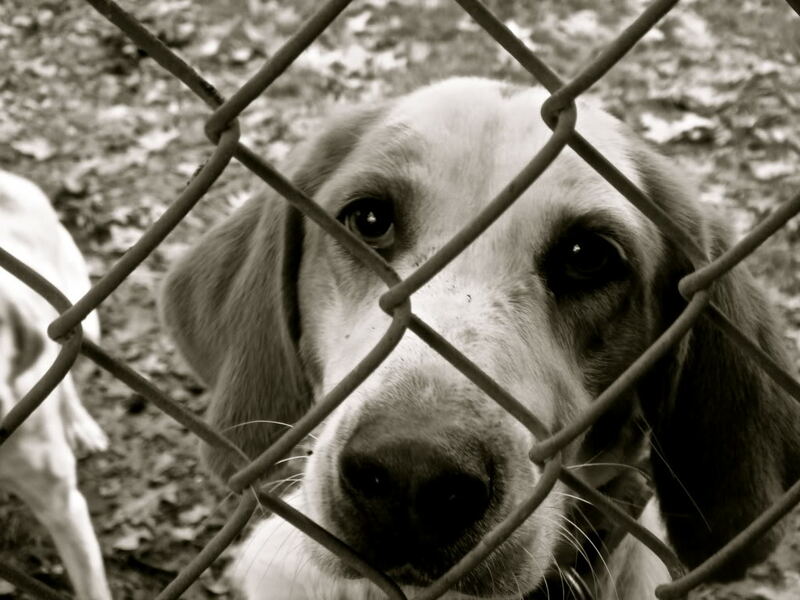 What are the conditions of the puppy mills like and how are dogs treated there? Puppy mills can be liken to “dog slums”. The conditions there are extremely unhygienic and the needs of the dogs there are often neglected. Many dogs are squeezed into small dirty cages and are hardly given baths and their cages are barely cleaned as well. They are not taken for regular check-ups and stay in their cages from day to night. Female dogs are made to breed repeatedly which is considered unnatural because dogs should only breed once a year. When she no longer can produce puppies, one of her daughters will take her place, hence making this breeding process a vicious cycle. 4. How do Puppy Mills work? Little is known about where the dogs from puppy mills come from. However, once the dogs enter the puppy mill system, they are bound to lead a life with an extremely bleak future. For example, once the breeding dogs are unable to produce anymore offspring, they are abandoned or put to sleep. Puppy born deformed or with genetic problems are immediately put to sleep. Puppy Mills also function with poor breeding practices. They practice inbreeding and hardly give the breeding dogs any rest before the after they have given birth.